Where Flipkart expects to double the sale than it was in 2016, Amazon India feels that it's prime subscribers' base will help to increase the sale. 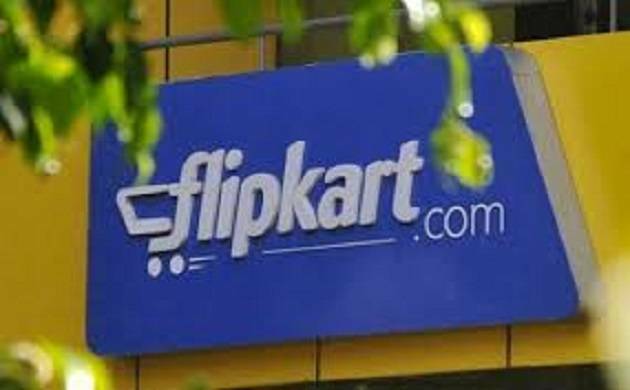 Festive season is here and so is the Big Billion sale of e-commerce giants Flipkart and Amazon. In this sale the two biggies will strive their best to put garner the highest quantum of customer base. Where Flipkart expects to double the sale than it was in 2016, Amazon India feels that it's prime subscribers' base will help to increase the sale. Experts feel that GST implementation will help in setting the game in the right stage. The indications of consumer sentiments have improved. The consumers can expect some mouth watering discounts across vrious product lines. Smartphones, home decor, apparel are some of the products that will be highly watched out. Talking to Times of India Amazon's India head said Amit Agarwal said,"We have added 80 million products, doubling the selection for users. Last year we had about 1 lakh sellers, which now has crossed over to more than 2 lakh. For our Prime members, the products eligible for Prime delivery now stands at 7 million compared to 2 million last year. So across all these areas, we have more to offer compared to what we did last year, which is why we believe this will be the biggest festive sale for us this year." Amazon has over 60 exclusive product in the category of home appliances and 140 in the category of phones.